My skin can be a really temperamental. Some seasons it’s really dry, other times it’s really greasy but generally it’s a combination of both. I like to use a heavy duty product after cleansing just before I go to sleep so that it can absorb into my skin properly. 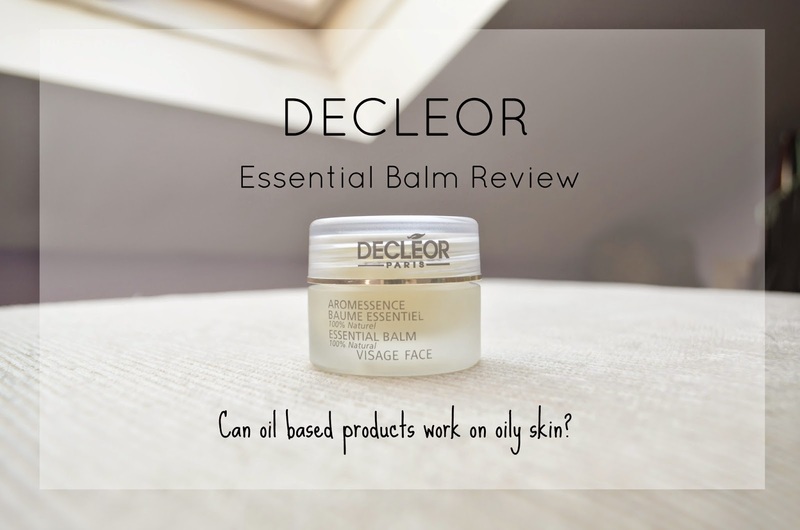 This month I was going through some serious dryness and a beautician friend recommended I try Decleor’s Aromessence Baume Essentiel/Essential balm for the face. I’m a huge fan of organic, vegan, or beauty products that are derived naturally. Decleor falls under the latter so I was immediately curious. Founded over 20 years ago by a team of aromatherapy experts, Decleor has acquired a remarkable knowledge of the plant realm by applying modern research techniques to essential oils to create a new Art of Beauty. Filled with active agents, essential oils are made up of hundreds of molecules that act in synergy. These very powerful concentrates require a specialist’s know–how in order to guarantee permanent quality control, ranging from the choice of the botanical species to ensuring the absolute purity of the essential oil, with all its molecules preserved. After a bit of research using my good friend Google, I found that this means each of these beauty oils penetrate to the heart of the skin and acts as a booster whenever it is used with a phyto–cosmetic treatment (cream or gel containing plant extracts). This is the Decléor Aroma-Duo concept. 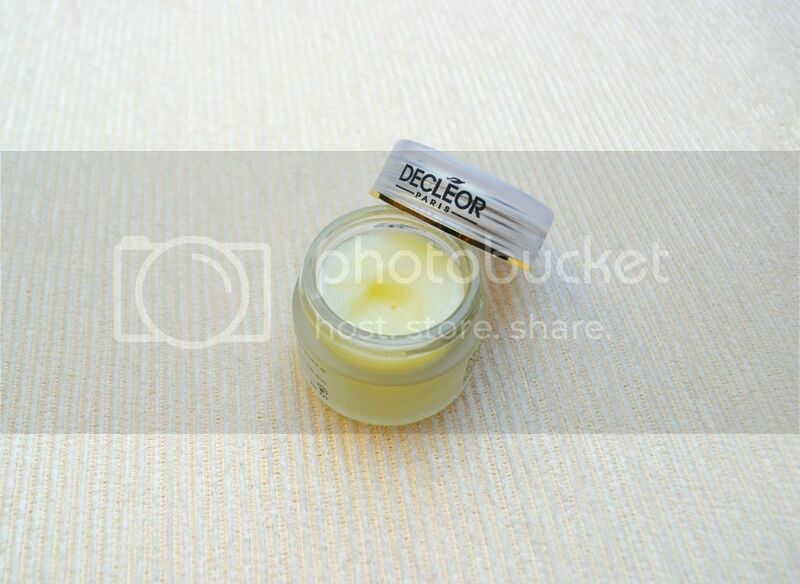 The product comes in a lovely glass tub and aesthetically it looked brilliant on my dressing table. On first impression I was a little apprehensive. The balm was exactly what it said on the tub – a balm. I’m so used to the almost water like moisturiser that I use (Clinique – Moisture Surge) that I was worried about putting a balm on my skin. Still, I gave it a go and I have to say I was surprised. The consistency wasn’t so bad on my skin, think vaseline but not as greasy. It’s supposed to “melt in to your skin” and to be honest I found that it didn’t do that at all. There was a greasy residue and I felt it just sat on top of my skin. Still, I had heard great stuff about ‘essential oils’ and so I was determined to give it a go. I used this product for about two weeks and found that my skin was getting really clogged up. Unfortunately, congested skin only means one thing – spots. As soon as I felt a bump forming on my face I had to ditch the product. I did some research on it after I had trialed it and it was sad to see that quite a few people were saying they were breaking out. I did try using a miniscule amount to see if I could find a routine that worked for me but regardless, I still felt a residue on my skin after application which I wasn’t very fond of. The balm has a light spicy scent which grew on me however I did find that the smell transferred on to my pillow which I wasn’t so fond of. Although there is some hype around essential oils, I’d say this product is one you should maybe stay away from if you have oily skin. If your skin is very dry then it might work for you as a thick moisturiser however I just ended up breaking out. Although this review isn’t a great one for Decleor, I haven’t been deterred from the brand altogether. As with everything it’s all about finding what works for you. 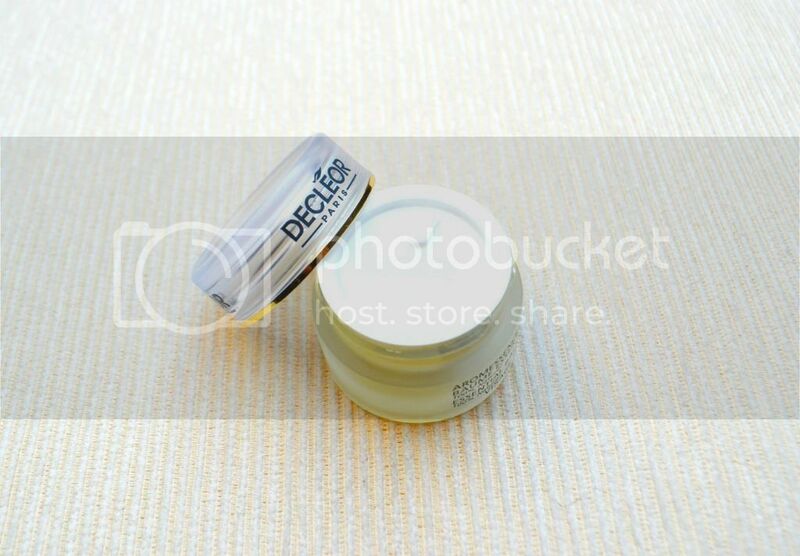 I would like to speak to a real Decleor expert rather than a general sales assistant who might not know as much. 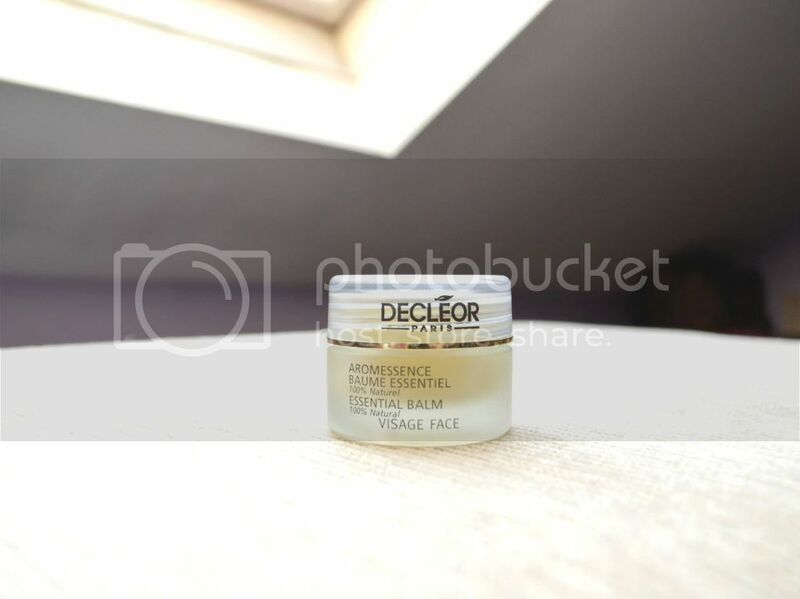 Have you tried Decleor products? Which would you recommend?